STS Line Maintenance is hiring A&P Line Maintenance Technicians in San Antonio, Texas. Must be able to read and understand Company and Manufacturer Manuals, GMM’s and AMM’s. 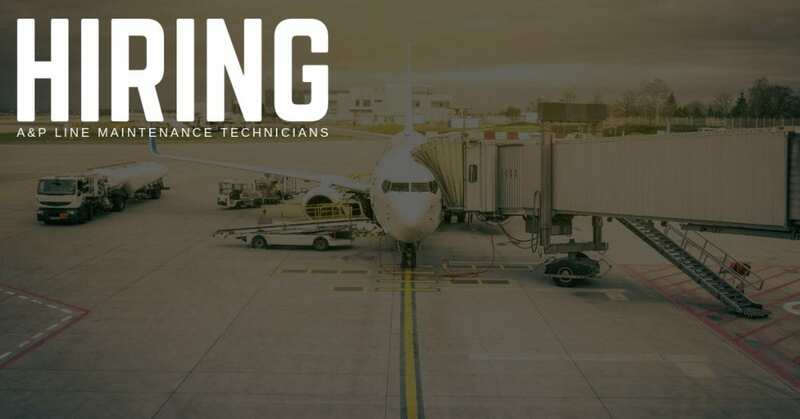 Must be able to qualify on the various aircraft worked at the station through GENFAM completions and air carrier training.